It’s the new year and you’re going to get fit, lose weight, gain muscle or, well, whatever you decided at the end of December. Don’t give up, 2019 really is going to be your year. Technology can help. After all, since muscle weighs more than fat, you could be getting towards your goal and not know it because your bathroom scales don’t reveal your muscle mass or fat content. And knowledge is power: just guessing that you’re walking or running more is nowhere near as useful as being able to know that your step count has doubled or your calorie burn is 20% up. This is an important feature and all the trackers and smartwatches here are suitable for swimming or showering. Some are waterproof to a depth of 50 meters, but all are fine at surface water levels. The smartwatch is the most discreet way to wear a fitness tracker, masquerading as a regular timepiece but offering much more health monitoring. But can’t you manage that with a tracker? Yes, but a fully-fledged smartwatch does much more. It usually has GPS on board so you can use it for directions while walking in a dodgy part of town late at night, without holding your expensive smartphone vulnerably aloft. It can send texts and emails straight to your wrist so that message you’re waiting for is seen straight away. 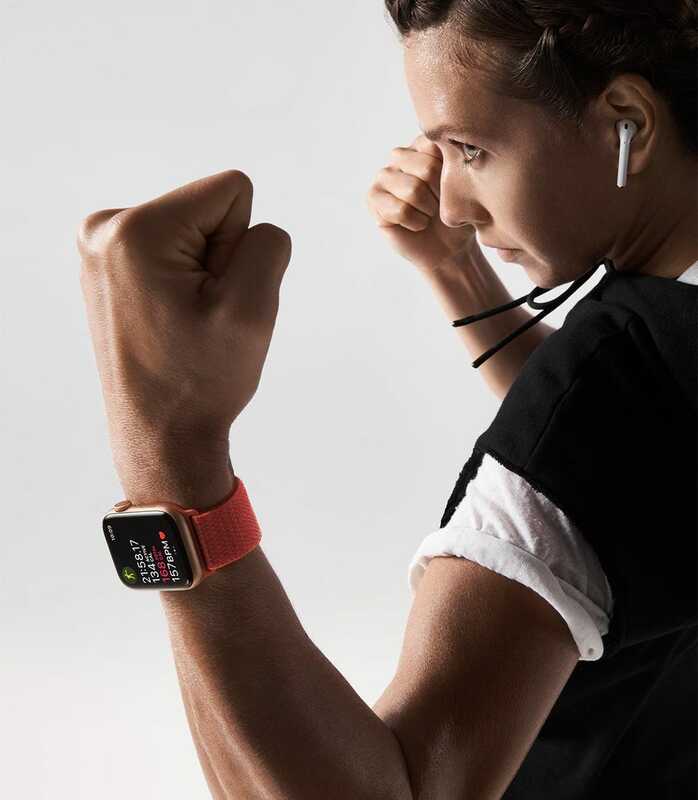 That GPS capability means your outdoor run can be measured exactly and if you connect wireless headphones you can play music from your watch while you run. Oh, and as some models have an electronic sim card inside, you can use it to call a ride to take you home at the end of the run, even if your phone isn’t with you. The heart rate monitor often found on board is good for tracking how fit you are but on some watches it can do more than that, monitoring your heart rate in the background and letting you know if it spots something out of the ordinary: there have already been cases of the latest Apple Watch notifying users they may have a heart issue and suggesting a visit to a health professional. In some of these cases, it seems to have saved lives.